With ever increasing amounts of data being collected by researchers and ever reducing amounts of time for the client to interpret and make decisions on this data, it has never been more important to communicate results clearly. One way to do this is using infographics. 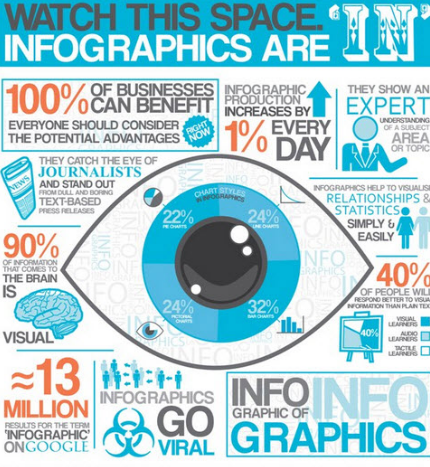 An infographic is a graphic visual representation of information, data or knowledge. These graphics present complex information quickly and clearly in ways that appeal to our eyes and our brains. A weather map or the London Tube map are examples of infographics. So it’s not that these sorts of data visualisations are new, but with the advances in off the shelf software they are now easier to create. Ok, enough of the words, lets get visualising!